Day 4 is wrapped up, and in true Derby form, the leaderboard has changed. "They've passed up some world class Khuushuur at U14 and a dry bed surrounded by racing medals to hang onto a 30 minute lead and sleep in a ditch. Plus U14-15 is the most beautiful ride. Perhaps the most stunning on the course except that it's hammering it down with rain, so they won't see much of it." - Race Chief Katy. Closely following them, four riders will be enjoying that U14 Khuushuur this evening: Heidi Telstad and William Comiskey, as well as Venetia Philips and Tatiana Mountbatten. Behind them, six riders are camping out after U13 meaning that there are only 40kms separating the leading pack. Only the first ten riders will be placed, so any penalties picked up in the leading pack from now on could have a big impact on the final standings. The front of the field holds all the tension, but it's the back that has the tough stories. Today, it's the turn of Swede Hanna Backstrom to show her mettle. She fell onto her elbow yesterday afternoon and her arm worsened throughout the evening. 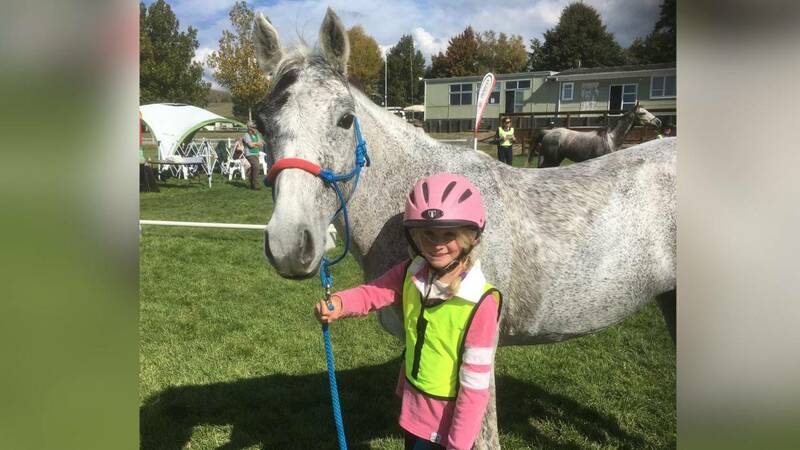 Camping between U9 and U10, her condition deteriorated and fellow rider Tim Finley called for help on her behalf. Located on the steppe in the dark, Hanna was transported to U11 by the medics and her dislocated shoulder reset under a general anaesthetic. She slept on it, about 3 hours and woke up this morning asking to remount. Cleared by the medical team, she was taken back to U10 and tonight is has ridden into Urtuu 11 for another, hopefully longer, nights sleep. An incredible story. Babs Ketelaar also received medical attention today. 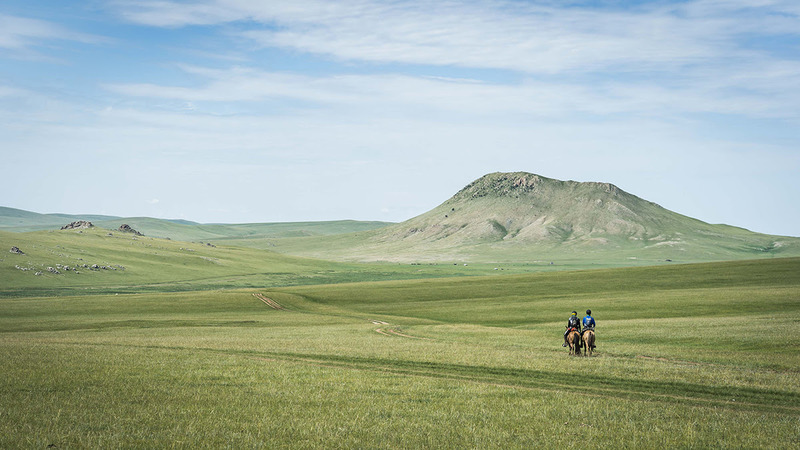 Dehydrated, on strong painkillers and showing signs of flagging, she was held on medical grounds at Urtuu 10 and driven to Urtuu 11 to stay with the trailing pack of riders. It's not yet certain if she'll be able to ride on Monday. All the riders are being tracked live. Find out all the ways you can follow the race on the Live Tracking Dashboard. We'll be back on Monday 8th August with the best photo and updates from Day 5. Until then, here's the Day 4 Leaderboard. Follow the Derby live on twitter throughout the day by following @MongolDerbyLive.